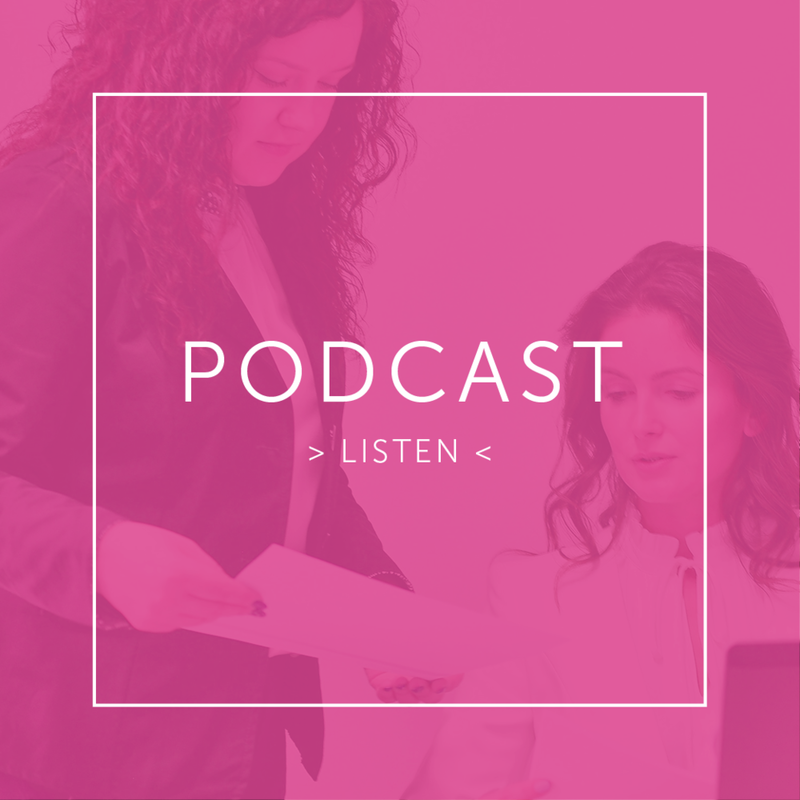 To mark reaching our 50th episode, we are digging into the other side of the working mum equation – the role of employers in making it possible for professional women to lead both successful work and family lives. There is a huge pool of highly skilled women that struggle in the transition back to work after a long career break, which keeps them from truly leveraging their talent and qualifications. Many women experience “career break penalties” which are not only detrimental to their careers, but also the health of their organisation and ultimately its female talent pipeline. It is great to see that many companies are now being intentional and developing better ways to support their female talent pipeline, and we take time today to hear tips that you can bring to your workplace whether you are someone in a leadership position or a new working mum yourself.